On the nose this wine has delicate aromas of white peach, almonds and grapefruit laced with touches of spice and honeysuckle. Medium-bodied with appealing flavours of stone fruit, grapefruit and underlying clove, cinnamon and savoury oak notes. The palate is bright, elegant, youthful and creamy, with soft acidity and a lingering finish. 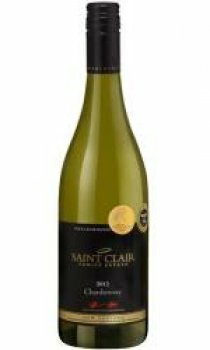 Perfect for drinking immediately this Chardonnay will be at its best over the next two to three years maturing into a fuller more complex wine. 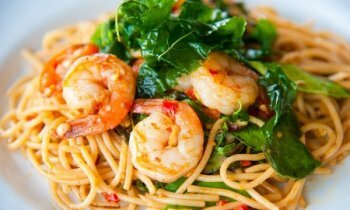 Enjoy with seafood with cream-based sauces, mild Asian curries or pasta.